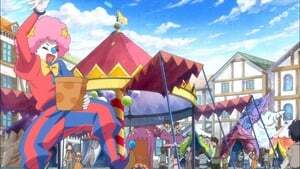 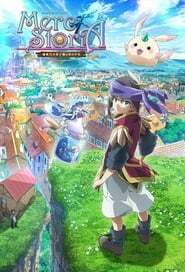 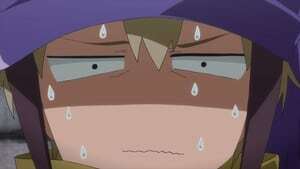 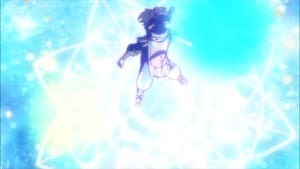 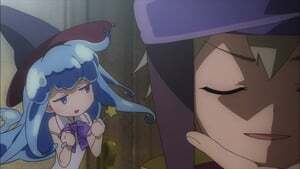 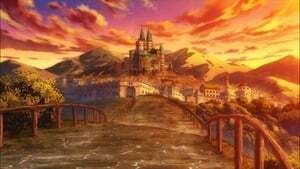 Merc Storia: Mukiryoku No Shounen To Bin No Naka No Shoujo vf Season 1 Episode 2 Merc Storia takes places in a world where humans and monsters coexist. 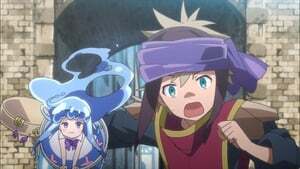 The protagonist, Yuu, is a healer apprentice and possesses the ability to tame monsters. 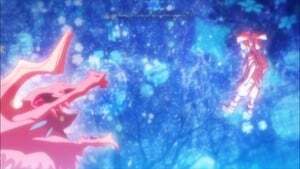 In a quest to regain the memories of Merc, a girl confined in a bottle, the pair embarks on a journey.